If I have to add one more thing to my to-do list in the month of December, I just might spontaneously combust. For real. Am I the only one who finds it ironic that the season of “Peace on Earth” and “Joy to the World” is also known for being the most stressful time of year? The last thing we all need during the holidays is one more thing to add to the to-do list, right? Don’t get me wrong, I want to be the mom who does all of the fun things – the cotton ball crafts, the handmade Christmas ornaments, the sugar cookies from scratch – and especially the mom who does the important things, too, like teaching our children why we celebrate Christ’s birth. After all, what mama doesn’t want to give her kids a good Christmas? But there are only so many hours in a day, and I’m weary of this holiday guilt before we’ve even really begun! Honestly, until a few years ago, we had never really attempted any kind of advent for families other than reading the Christmas story from the Bible, mostly because I knew my perfectionist tendencies would make it a burden rather than a blessing, a duty rather than a delight. So, if the program of advent for families involves complicated daily activities, I’m bound to get behind at some point: cue the holiday guilt. Here’s the thing about guilt, friends – it is counter-productive. Guilt doesn’t motivate; rather it incapacitates. 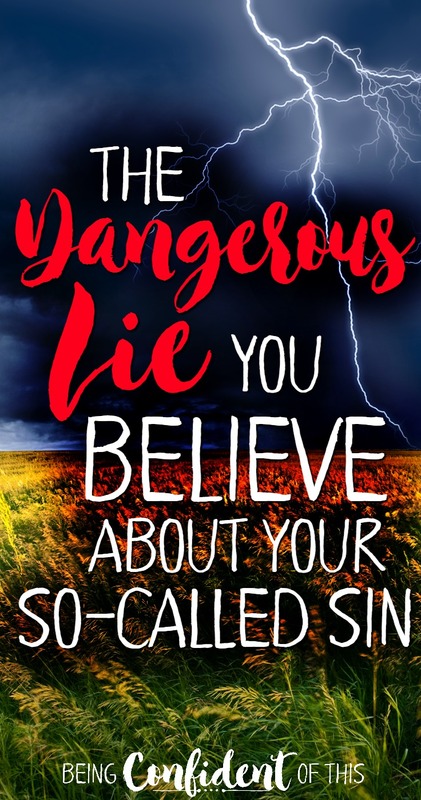 The enemy knows this all too well, and he is a master manipulator, the king of guilt-inducing thoughts, man-made rules, and unrealistic expectations. Yes, I want to teach my children about Christ’s birth and our family traditions, but not at the expense of experiencing Christmas joy. 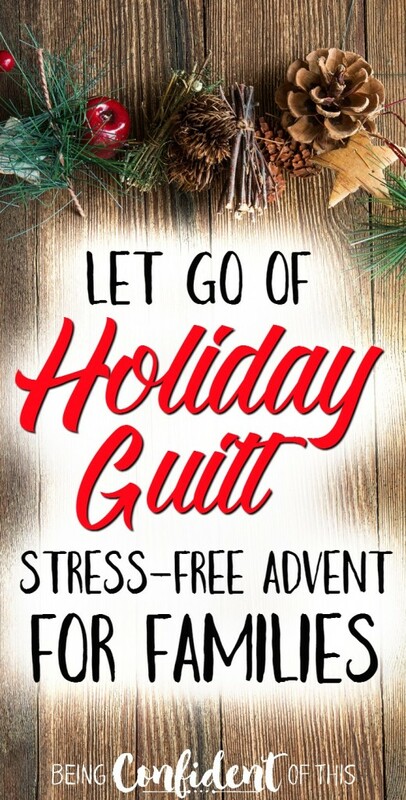 Join me over at my friend Sarah Ann’s blog, Faith Along the Way, to find out more about avoiding holiday guilt and a simple, stress-free advent for families (plus FREE printables! ).